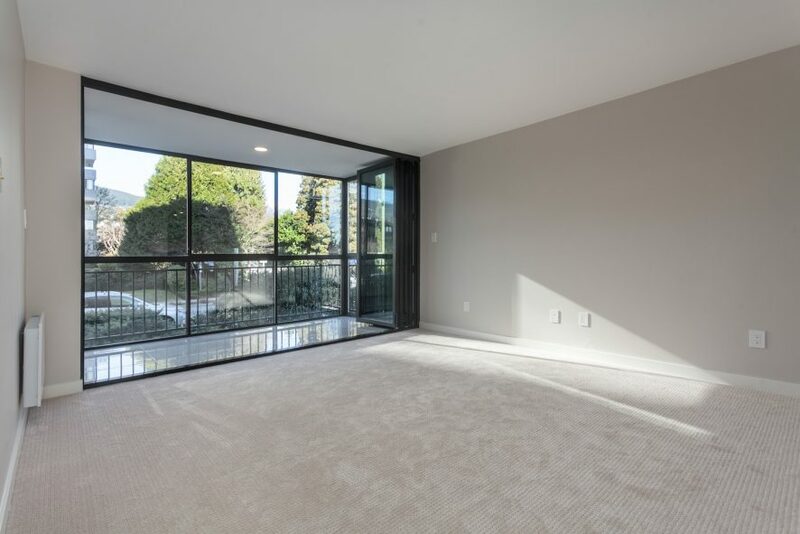 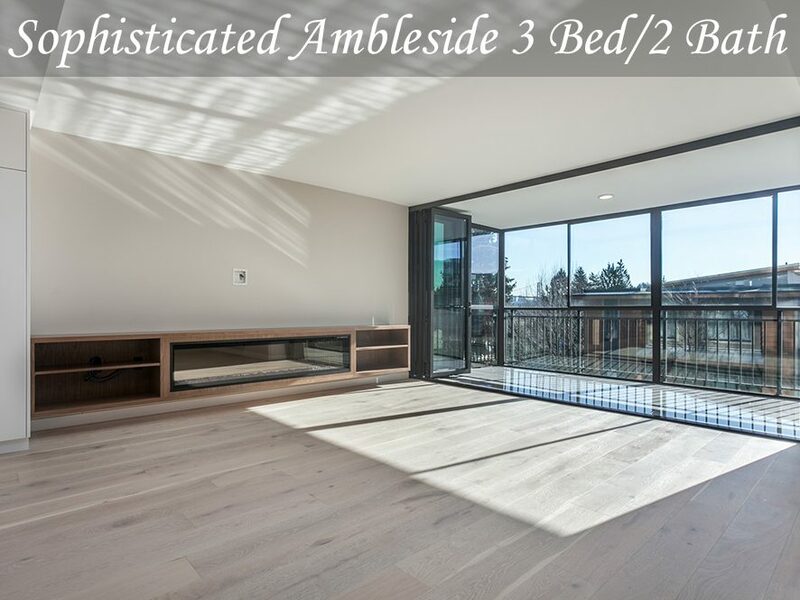 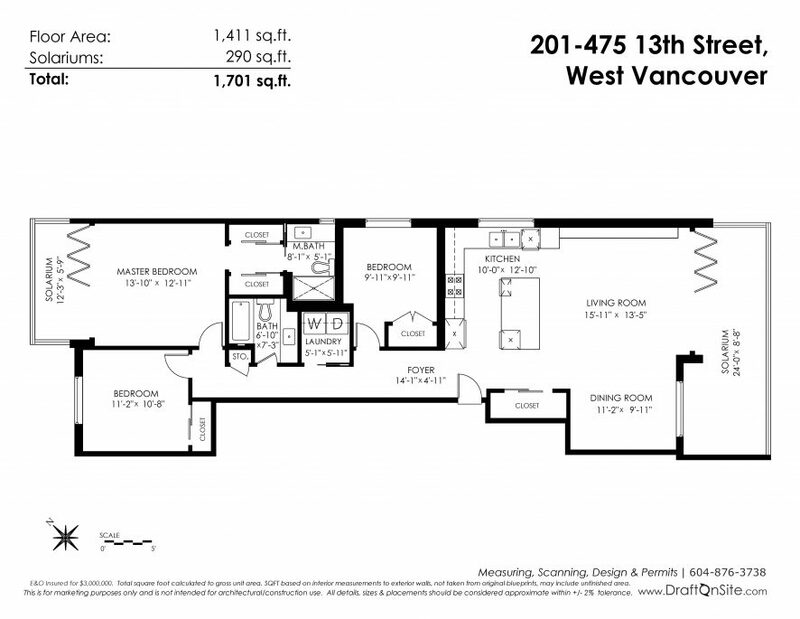 Sophisticated 3 Bed/2 Bath in Ambleside! 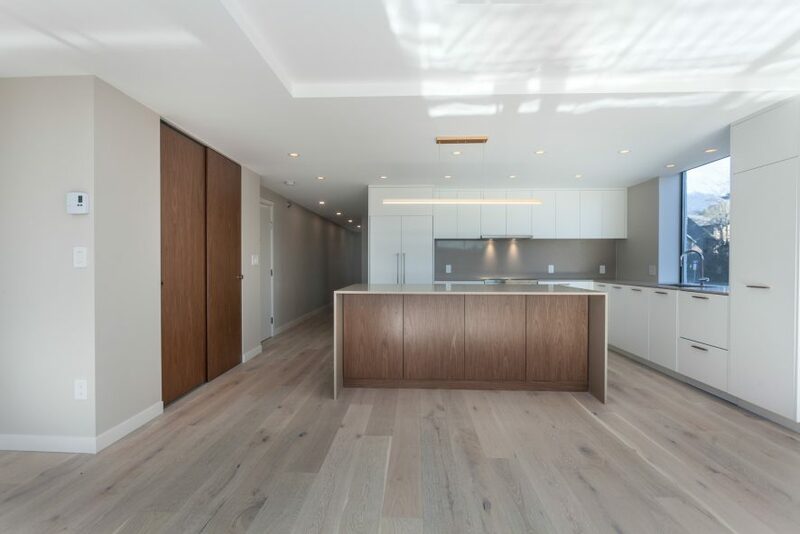 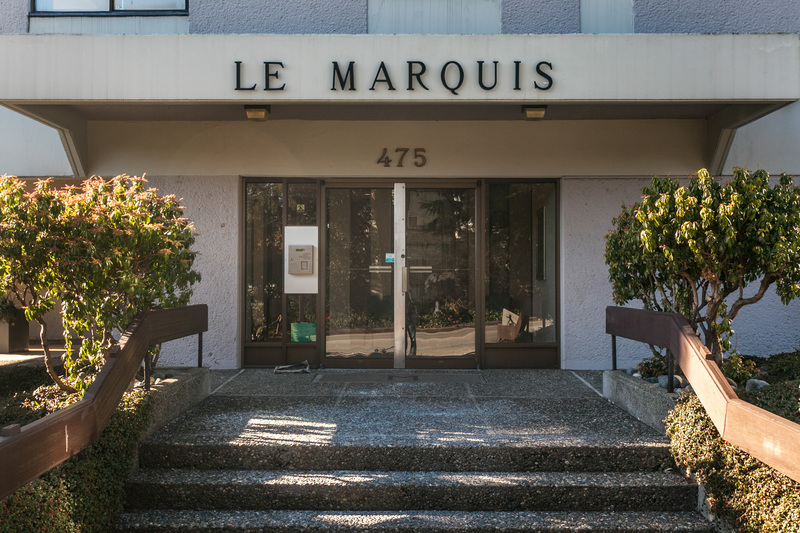 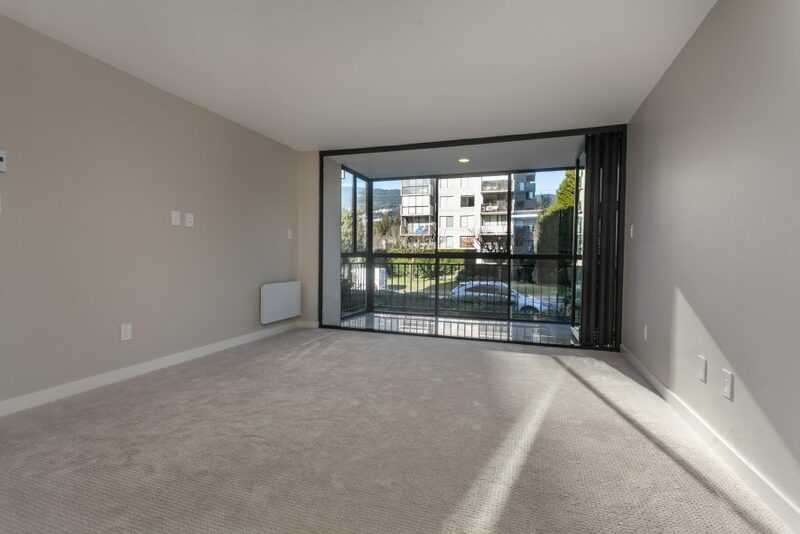 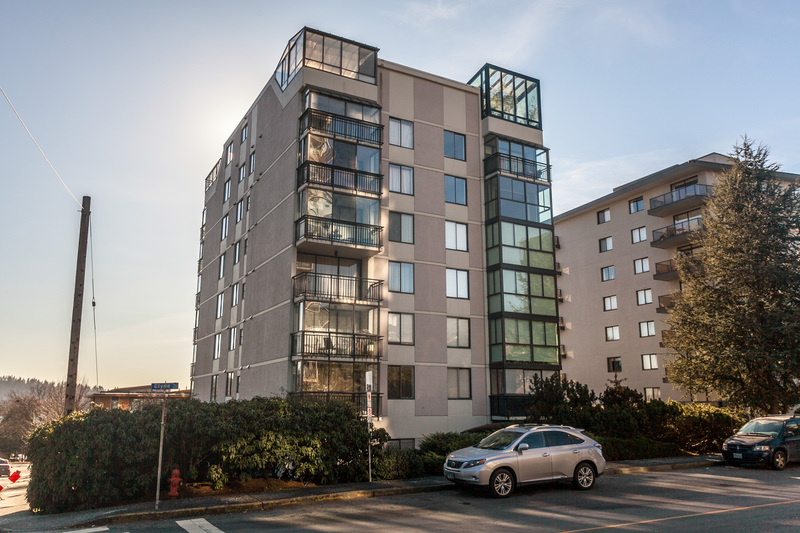 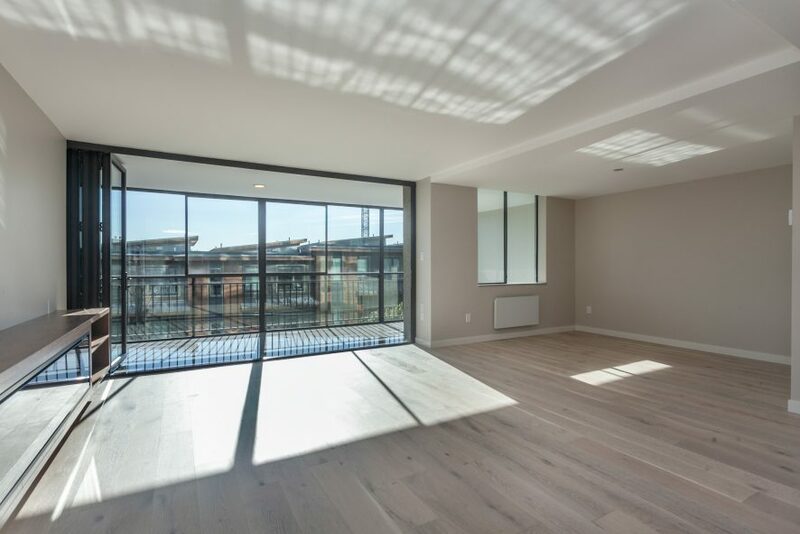 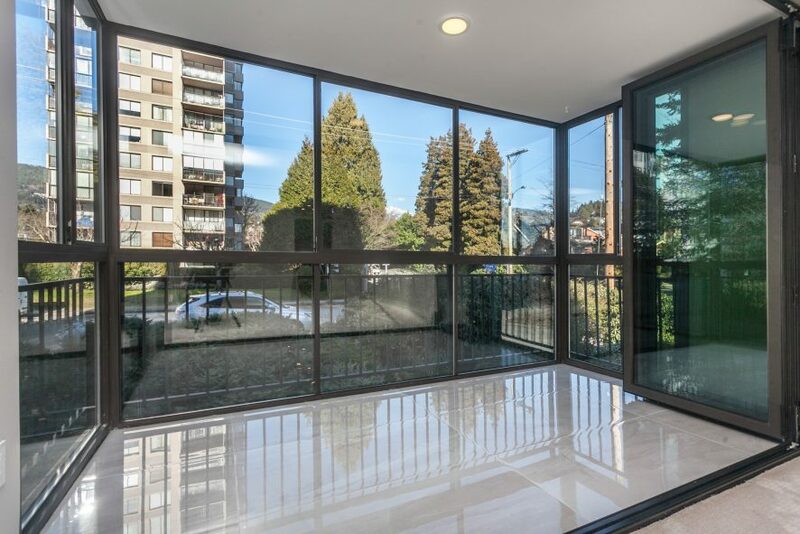 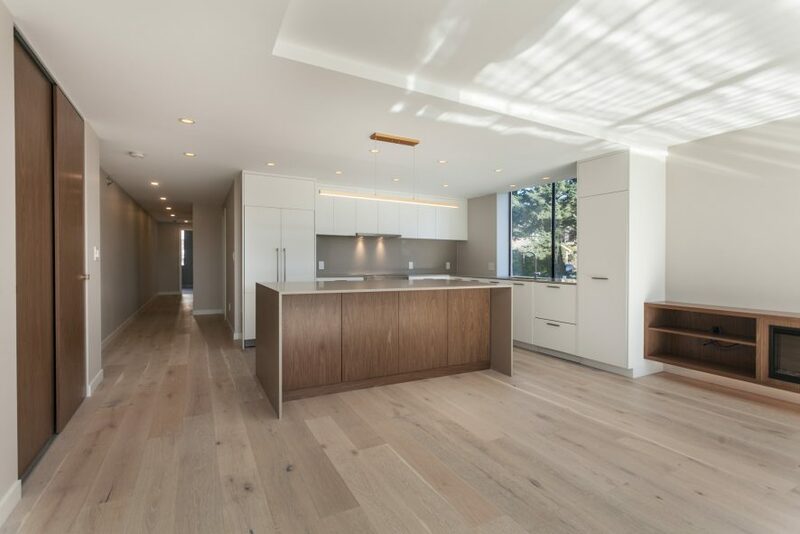 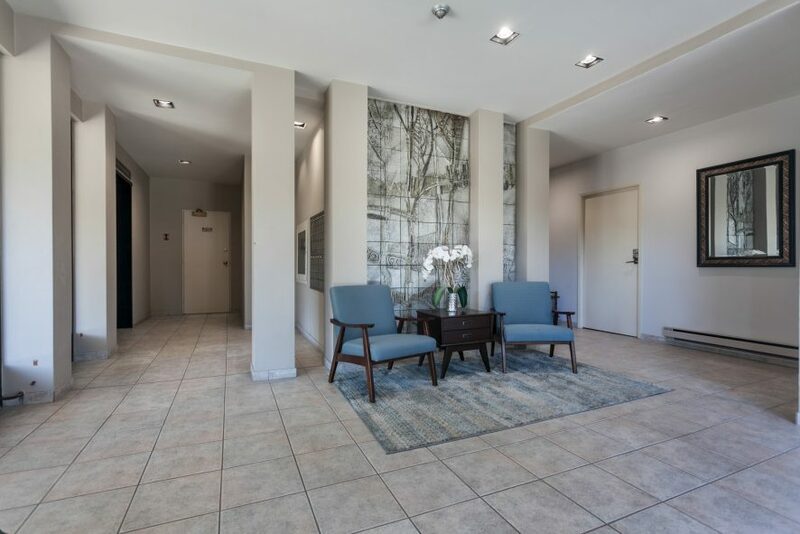 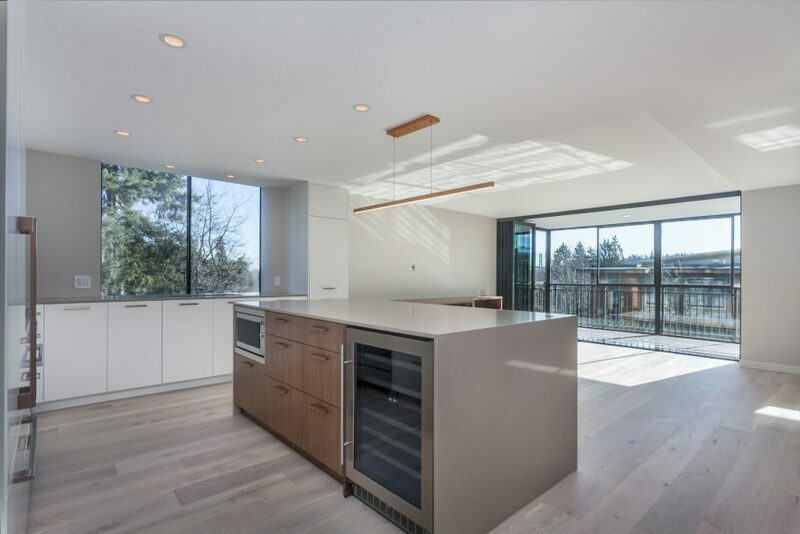 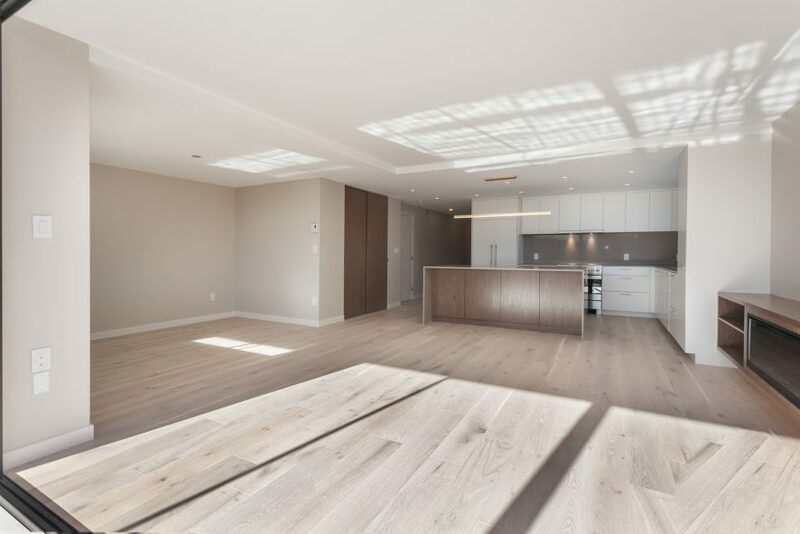 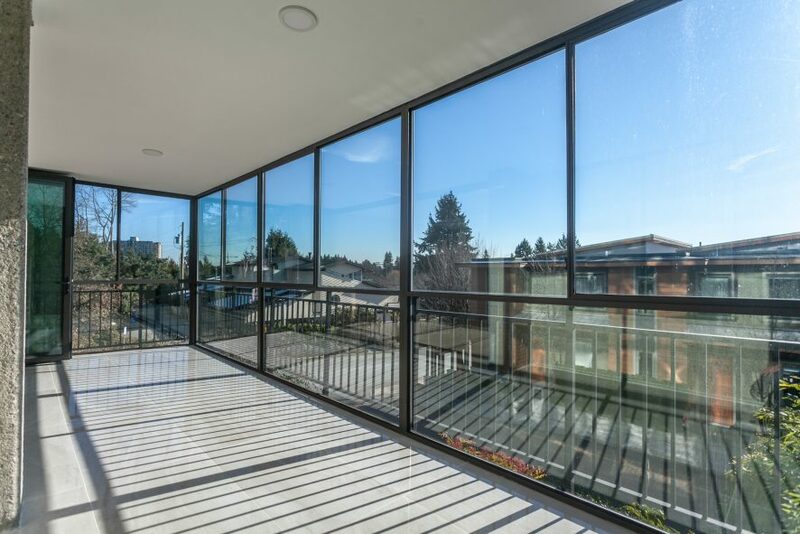 Unbelievably private half-floor condo in Le Marquis, a boutique concrete building. 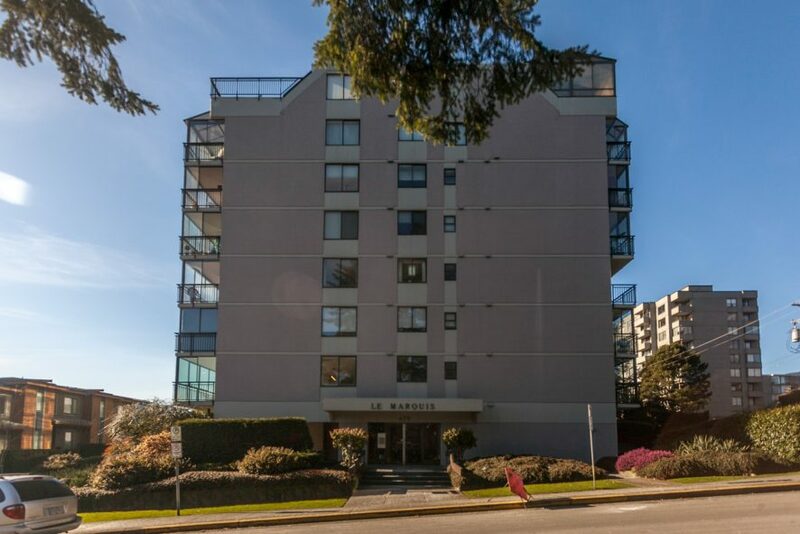 Absolutely the best location for walking to Ambleside or Park Royal Village. 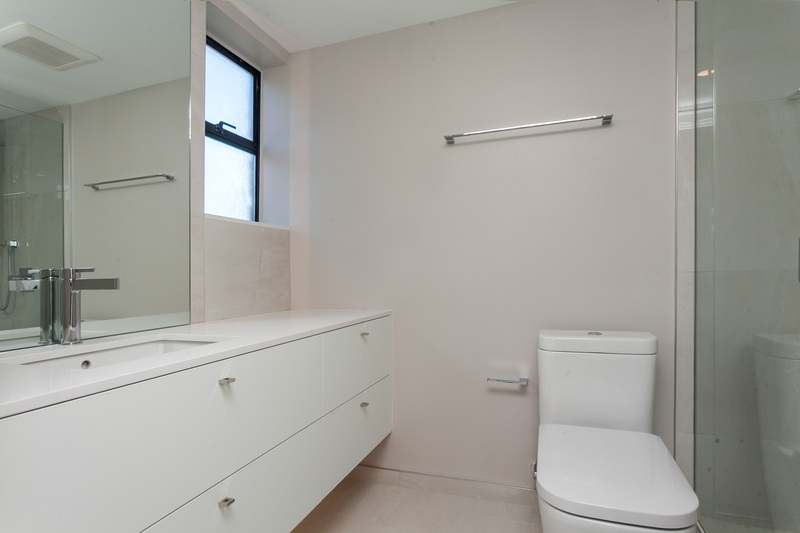 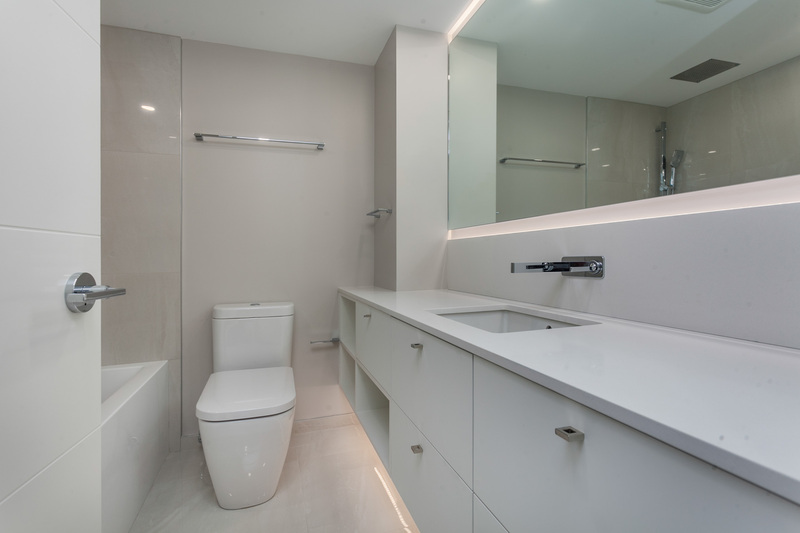 The gorgeous & luxurious designer renovation is both intimate & spacious simultaneously. 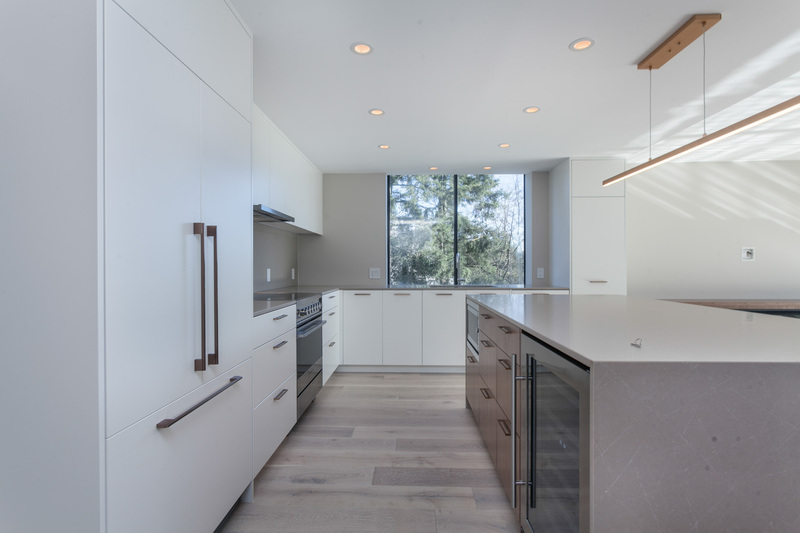 A custom Oscar Granns kitchen offers endless amounts of storage. The statement fireplace set inside custom millwork adds to the warm & sophisticated atmosphere. Huge enclosed balconies behind collapsible doors enlarge your living space & enhance the flexible layout. 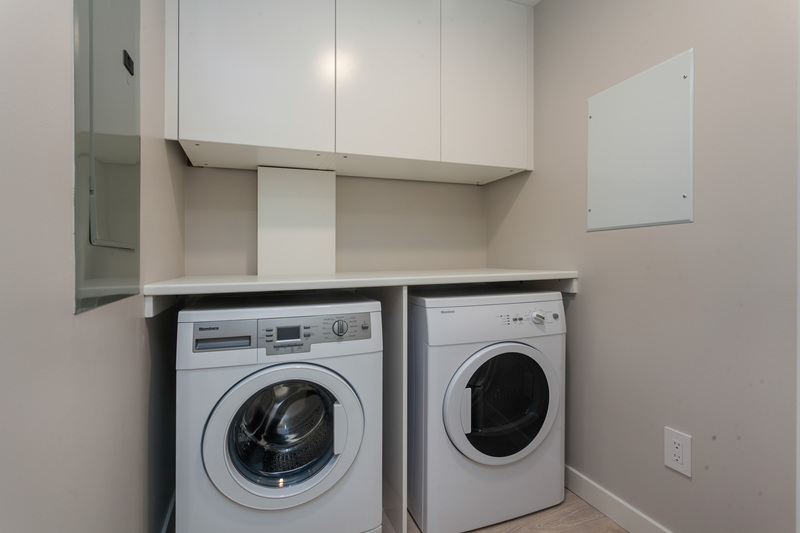 3 private bedrooms + separate laundry room means you can downsize without compromise. 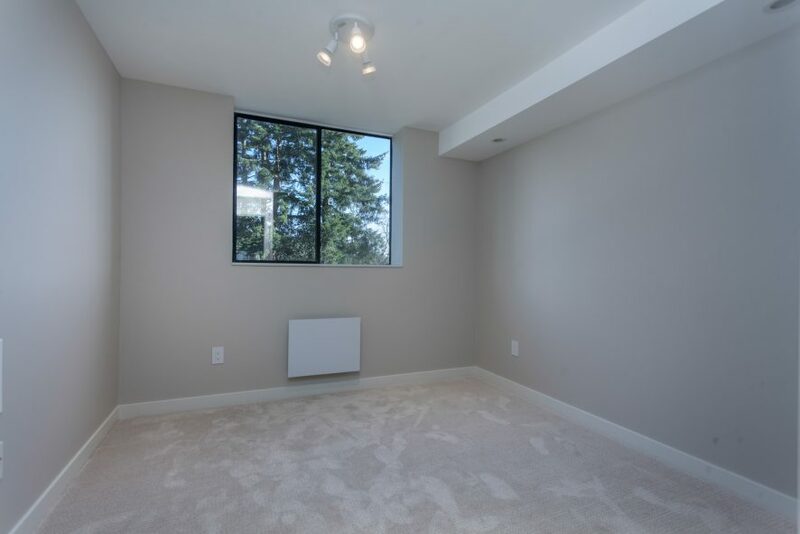 Enjoy lovely views of the Lionsgate Bridge. 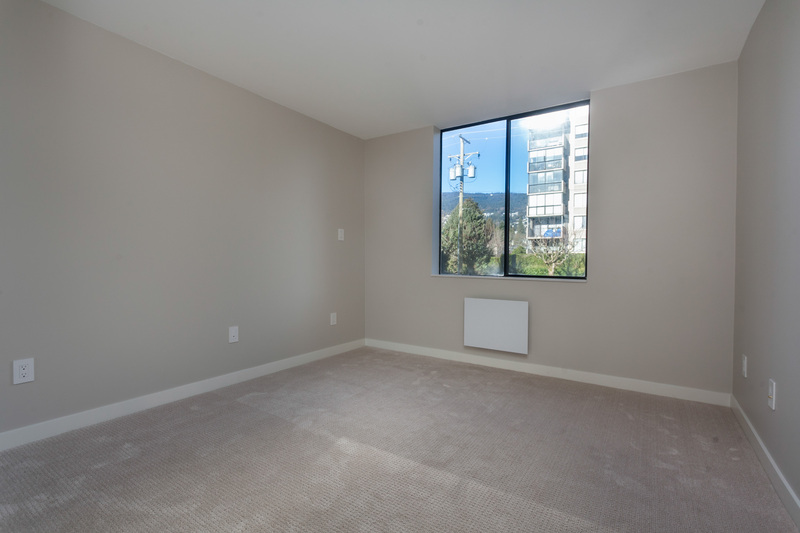 The spaciousness, quality & affordability offered here are unmatched. 2 parking + storage.